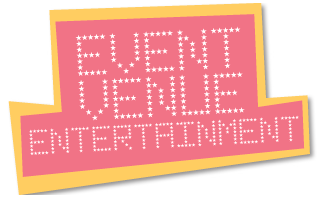 Make your next event the best ever! Give your venue that unique edge! Festivals, Fetes, Family days, Corporate events. Whether it’s a main stage or a kid’s area, Melbourne Madness will truly make your event a memorable one!